This package is specifically designed for Samsung Galaxy S6 ,Model SM-G920A from AT&T/Cricket as we stated in our listing. 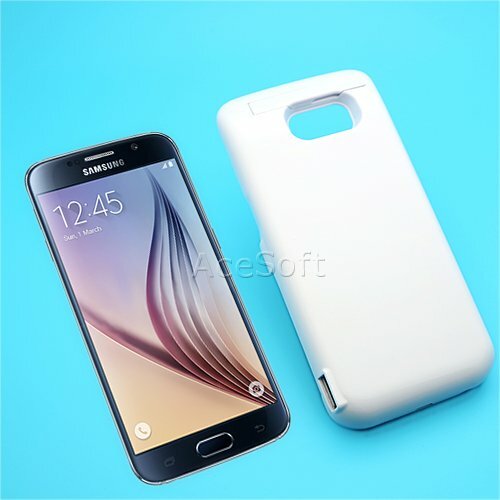 If you do not have Samsung Galaxy S6 SM-G920A , this package is not for you. * Crafted to the specific dimensions of your smart phone, you can easily slides the phone in and out without squeezing or jamming.